Nashville is the capital and biggest city in the state of Tennessee. The city is the centre for music and has been coined with the nickname “Music City”. Nashville’s earliest settlers celebrated with fiddle tunes in the late 1700s and fast forward to today, the legacy continues. Also known as the “Songwriting Capital of the World”, songwriters come from all over the world to Nashville to write, record, perform, and hear some of the best music you’ll find. 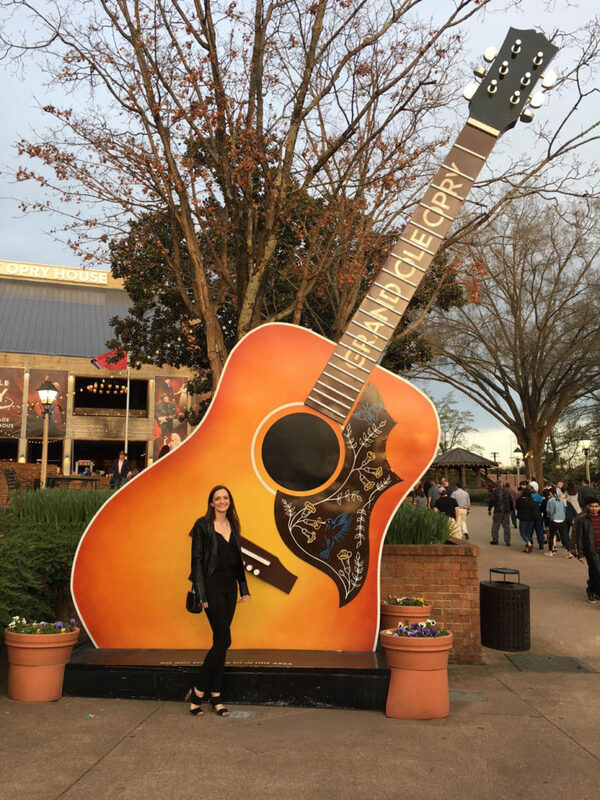 Last week I was in Nashville with my family for a few days! We are all big fans of country music and Nashville was always a place we all wanted to visit. I knew I would love Nashville, but I seriously didn’t picture loving it as much as I did. There are very few cities I could see myself living, and that’s mainly because I’m obsessed with Toronto, however, Nashville is definitely a place that I can see myself coming back to again and again. 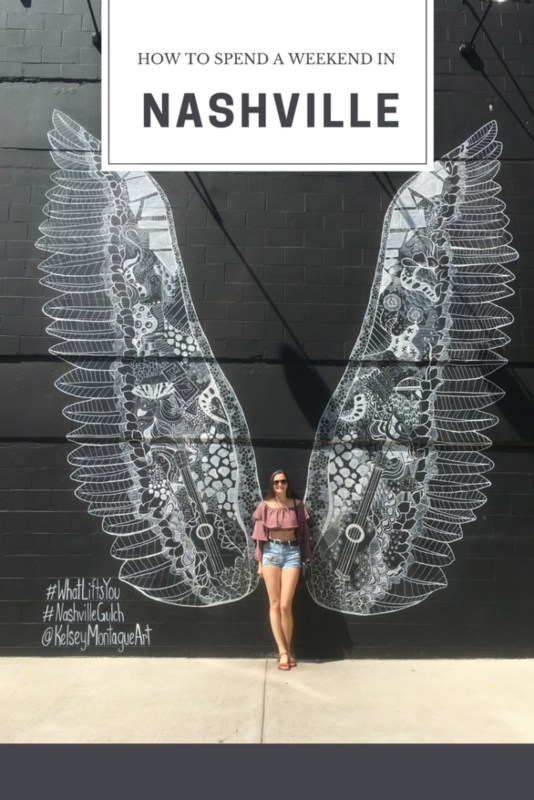 Here is a quick few day itinerary I put together for those looking for a weekend getaway in the Music City. However, you can definitely visit for a lot longer than a weekend! There is a ton to do in this city, and even if you’re not so into activities, museums, etc. you can just float around the different bars and music venues and never run out of seeing good talent! Start your day off with some exploring! The one thing about Nashville is that it is very spread out. Which means that you should be strategic about where you’re exploring and the things you want to see, unless you have a car and don’t mind bopping around. One area that you definitely need to get to is The Gulch. The Gulch is a historical area that originally was home to the downtown railroad terminal until the 1950s. 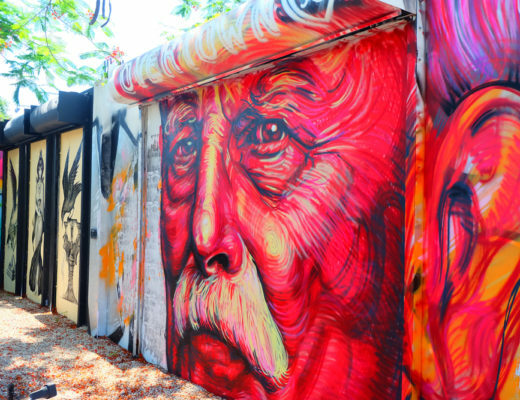 Today the area has developed into a hotspot for young people with its mix of industrial and modern style, cute restaurants and shops, and some amazing street art. 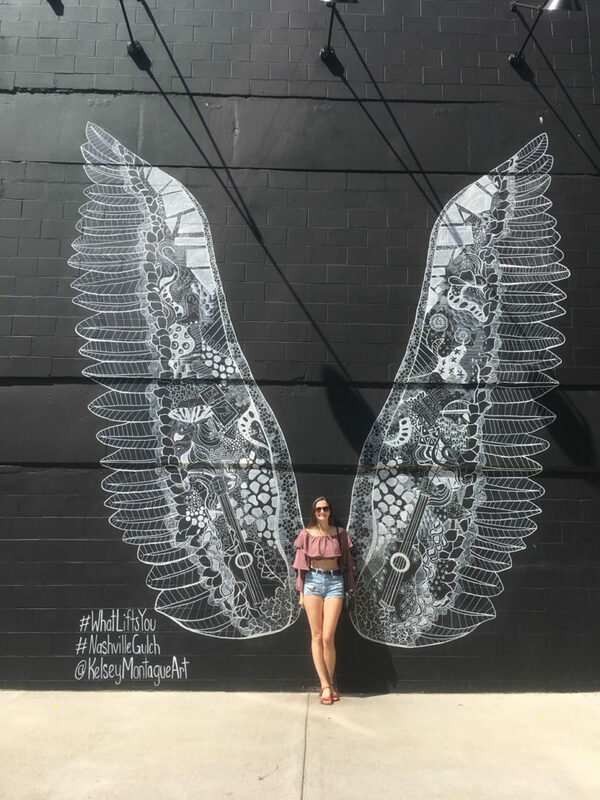 Take a photo at the famous angel wings by Kelsey Montague. Someone told me that the line can be ridiculous to take a photo here, and since it’s very centrally located, I don’t doubt it. So try and go early if you’re visiting on a weekend in busy season (spring/summer). Otherwise, during the week, I had no issue taking a photo here! You can also do a DIY brewery tour. 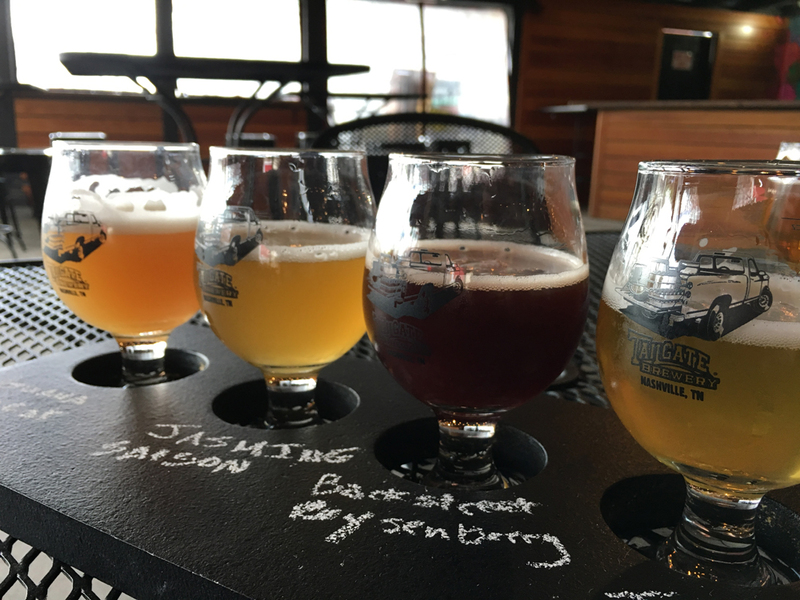 There are a few breweries in The Gulch to visit, so make your own tour of them! The notable ones are Yazoo, Jackalope and Tennessee Brew Works. Note that a lot of these don’t open until later in the day during the week. Visit Music City has a long list of great restaurant recommendations for this area, and since I didn’t eat here when I was in Nashville I don’t feel like I can fully recommend the best! However, I heard good things about Sambuca and Biscuit Love from multiple people, including locals. 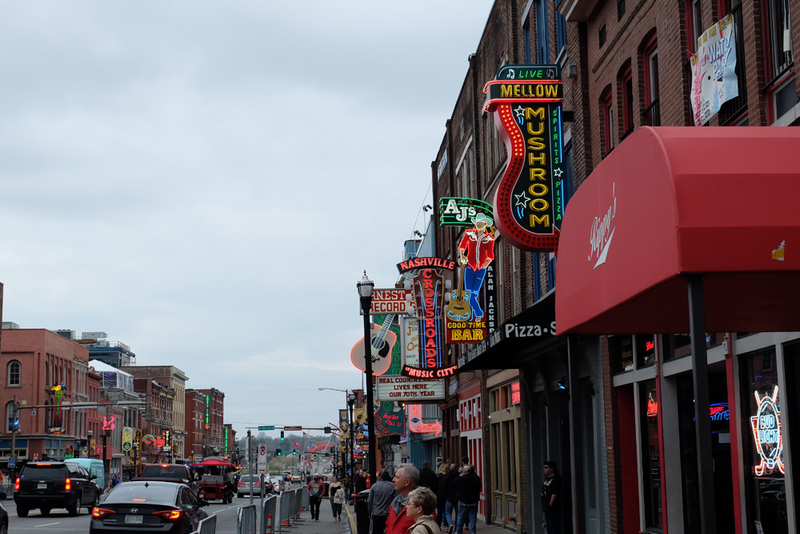 Get ready, because you are about to hit the strip or main street of Nashville. This is the road that almost everyone comes to Nashville for. It’s lined with neon signs pointing you to bars, cowboy boot shops and some amazing musical talent. You’ll also find the Bridgestone Arena here if you want to catch a Nashville Predators hockey game. Now I’m going to guess you aren’t just going to end up on this strip once during your time in Nashville because you’ll be determined to hit up all the cool bars and it’s impossible to do all in one day, or even all in one weekend. Take your time and bar hop! Some of the notable bars are: Honky Tonk Central, Noodie’s, Paradise Park (a trailer park themed bar), Legend’s Corner, and the list goes on. While in the area, you can hit up the Ryman Auditorium which was the original home of the Grand Ole Opry and was where stars like Jonny Cash played. You can do a tour from 9am-4pm daily starting at around $20 USD per adult. For dinner, no matter what time it is, head to The Diner, because it’s open 24 hours and serves alcohol 23 of those hours. One of the few bars in Nashville that is allowed to do this! This restaurant is six floors tall, has great views of the city and a unique experience on each floor! Day two and time for more exploring! Hit up the Country Music Hall of Fame near Lower Broadway to see amazing exhibits from some of country music greats on display. 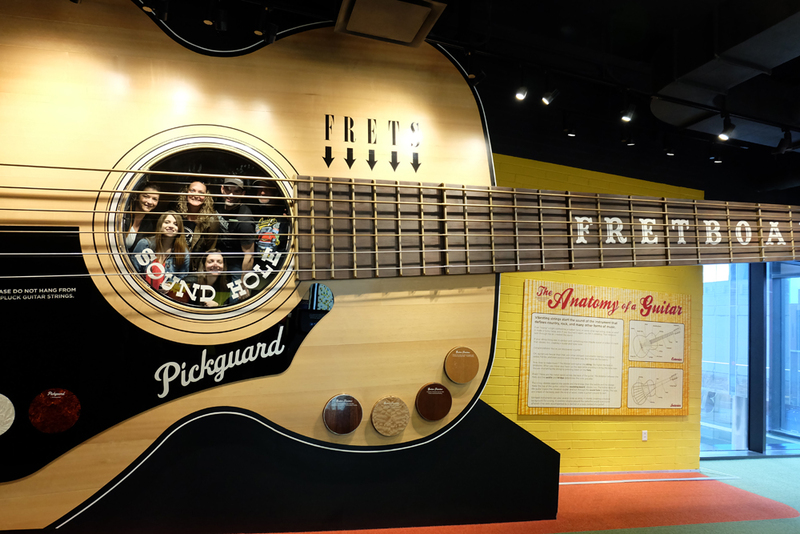 Even for those that don’t love museums, but love country music, you’ll enjoy this one! General admission is $25.85 USD per adult and the museum is open 9am-5pm daily. Next head on a food adventure that will have you incredibly full! 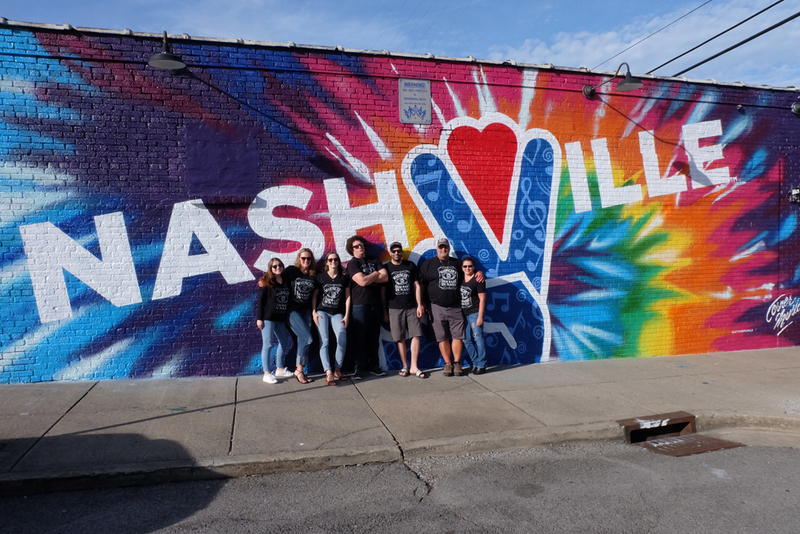 Nashville Food Adventures is a great way to see the city and try some different food from cool restaurants around the city. 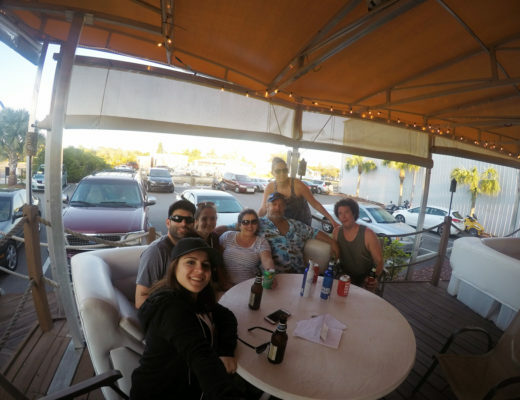 They offer a variety of different tours that include both walking tours and driving tours (private and group). 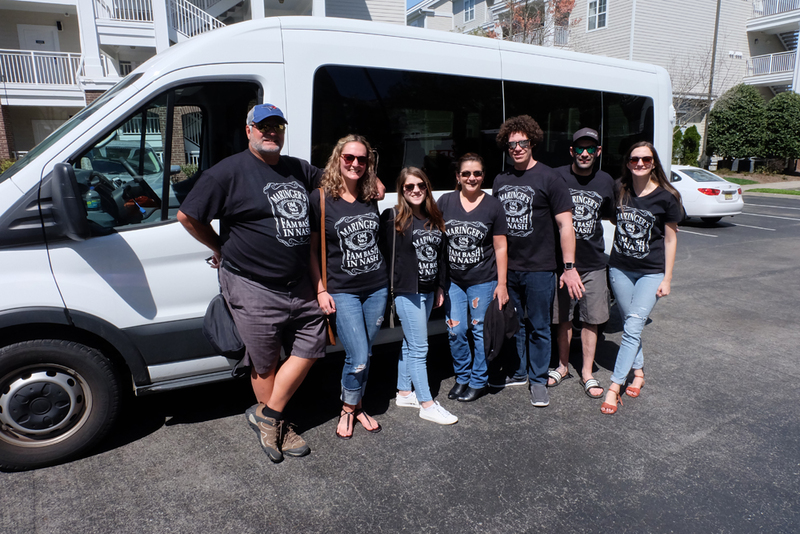 My family did a private van Taste of Nashville tour, which is one of their most popular tours. We went all over town, stopping at five spots that offered pretty big samples at each. We tried the famous Nashville hot chicken, the Bushwacker (a creamy alcoholic drink), yummy BBQ, hot dogs, and finally stopped for dessert! 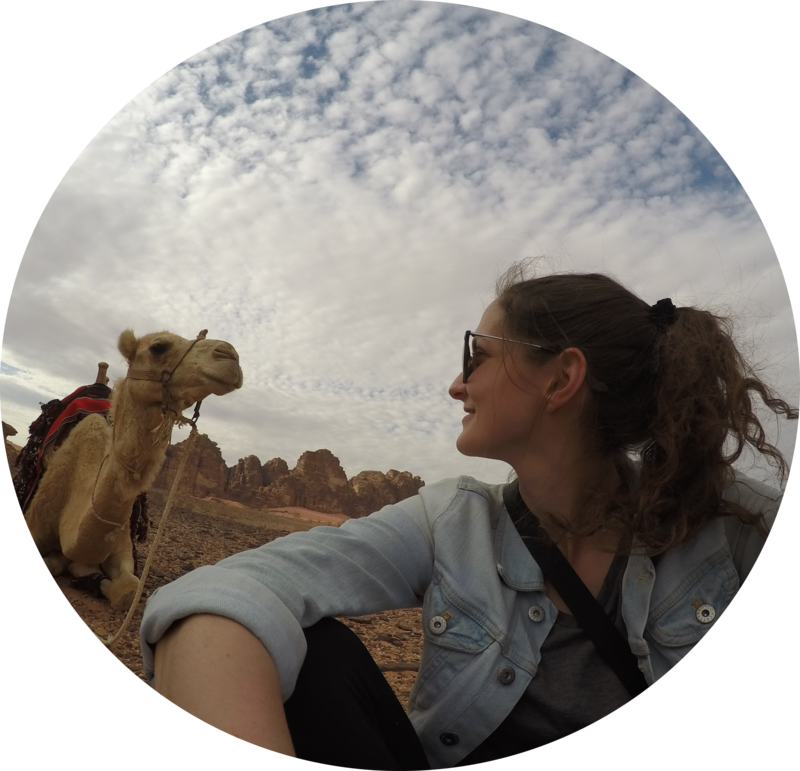 Tours start at $69 USD per person, however, private tours can cost more. To end your day, make sure you buy tickets in advance for the famous Grand Ole Opry. The Opry started as a radio broadcast in 1925 and today is still aired on the radio, but also is a live music phenomenon dedicated to honoring the best in country music from new to old talent. Each singer sings around 2-3 songs and you never know who just might make an appearance at the Opry. Day three and your final day! There are a few things you need to check off your list today. For starters, you need to do a Pedal Tavern tour. Now Nashville is known for all sorts of different tours on wheels that allow you to drink. 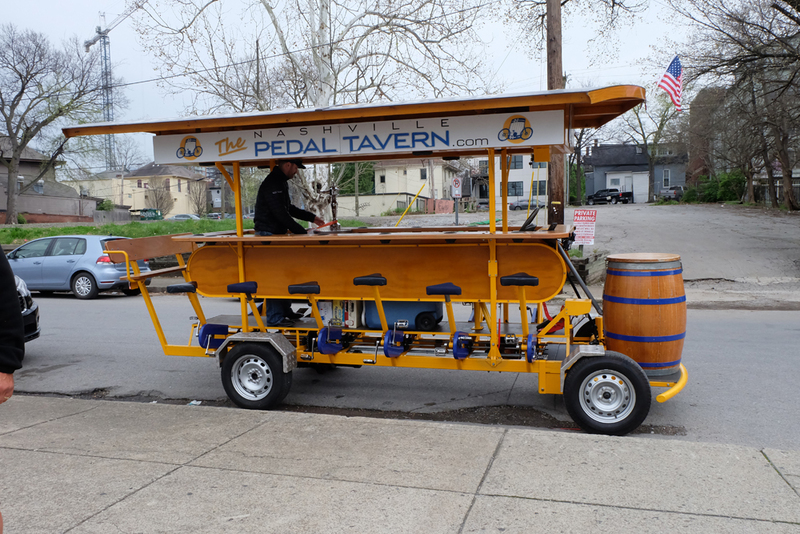 They have one on a tractor, one that is a moving porch, one that drives around in a big camouflage bus, however, the Pedal Tavern is a ton of fun because you get to bike around town while drinking! It’s BYOB and you’ll get discounts at a few bars/stops along the way. 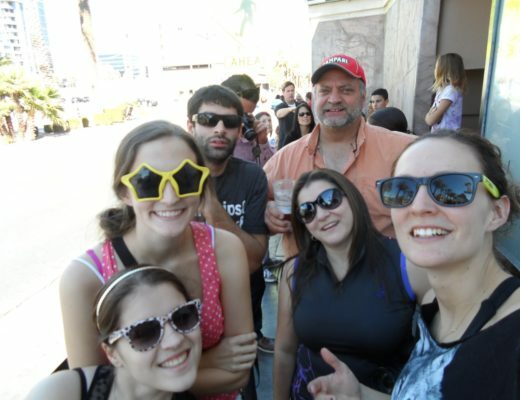 Tours are offered down Broadway or Midtown (aka Music Row) and start at around $39 USD per person on a public tour. 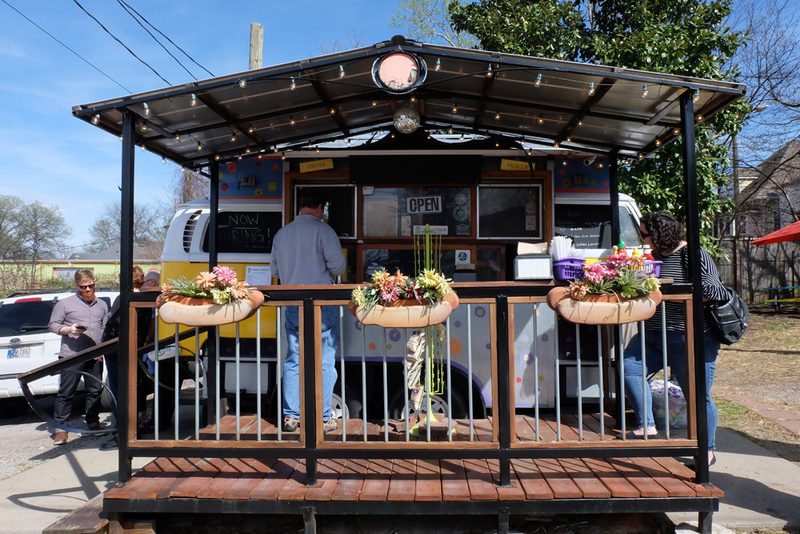 After your tour, which will last a few hours, head to East Nashville, especially if you didn’t have the chance to visit it on your food tour earlier in the weekend. East Nashville used to be one of those not-so-nice areas that nobody went to, however, it’s turned around and has become the hipster/artsy area of the city. We actually visited this area on our food tour, but if you opt for another food tour you may not go to I Dream of Weenie (the cutest hot dog stand) or Pepperfire Chicken (hot chicken). The Treehouse is a cute treehouse themed bar you can go for a drink, and IDEA Hatchery is a development that has eight start-up businesses in eight little buildings that are only about 168-320 square feet. Super cute! 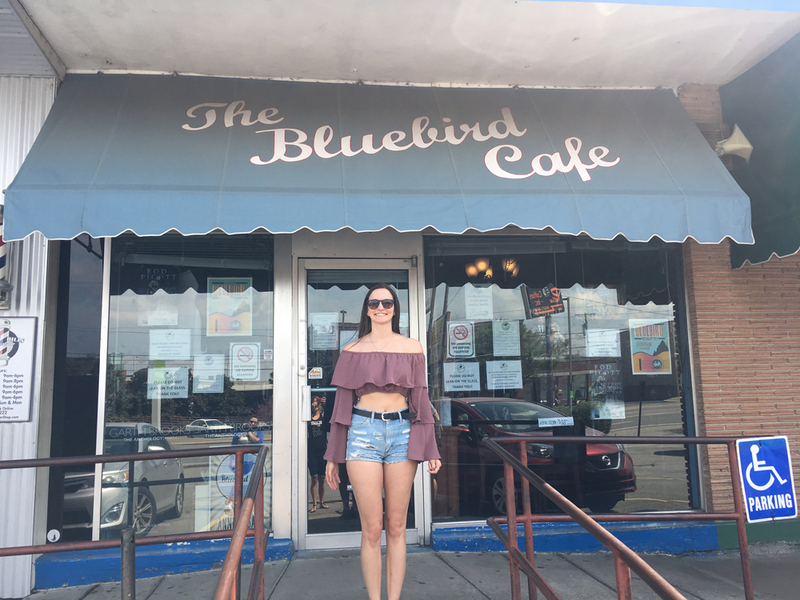 I would suggest the famous Bluebird Cafe on here, but since it’s sooooo tiny and next to impossible to get tickets too, 3rd and Lindsley is also a great place to catch some live music. Make sure you buy tickets in advance, they’re super inexpensive (around $20 USD), and catch some fantastic music in an intimate setting. Nashville is such a fun city! I would love to go back to explore more. The live music scene is unreal and it’ll have you realizing why it’s so hard to “make it” as an artist when you realize how much great talent exists out there. Everyone is good! I can’t wait to go back to this beautiful city soon. 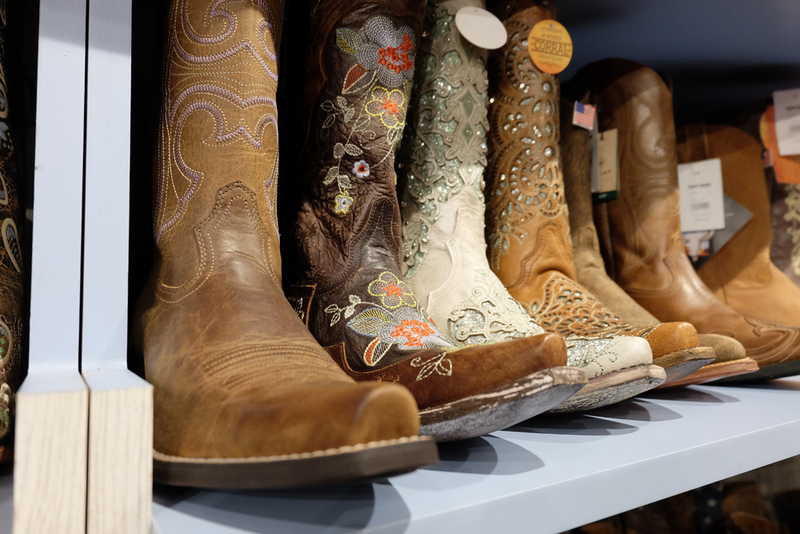 Do you have any favourite things to do in Nashville? Share them below in the comments!